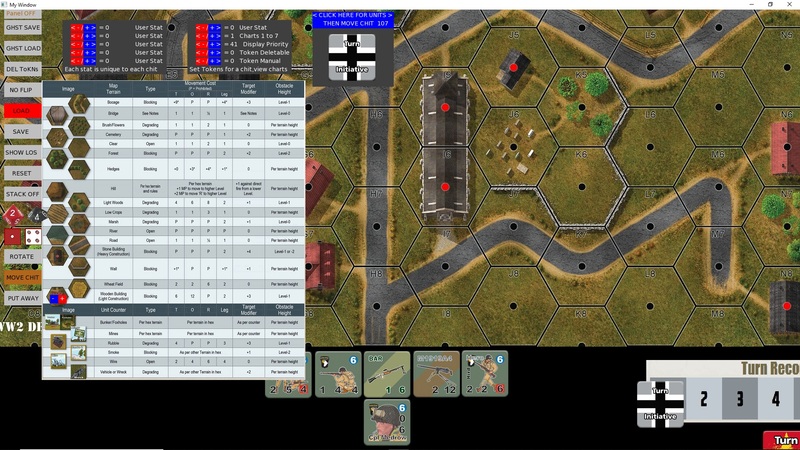 This is a virtual tabletop app with the famous Lock n Load Starter Kit Module. Imagine a boardgame on your kitchen table, the games with Hexgrids and Chits. Now you can have your table on a computer screen. That's the idea behind this app, you move chits about stack them roll dice Zoom in & out ,Move the Map around. Now Imagine The Best Boardgame you find on https://forums.lnlpublishing.com/ , Well they provide a starter Kit for Free for you to print out with Maps Chits Charts & Rules. They allowed me to make the module included with this app, you need the starter kit for things like the rules, but the board & chits are shuffled around with this app. Very nice looking game you have here. One thought would be to post the itch.io link and maybe a pic (you could link to the itch.io pics)?